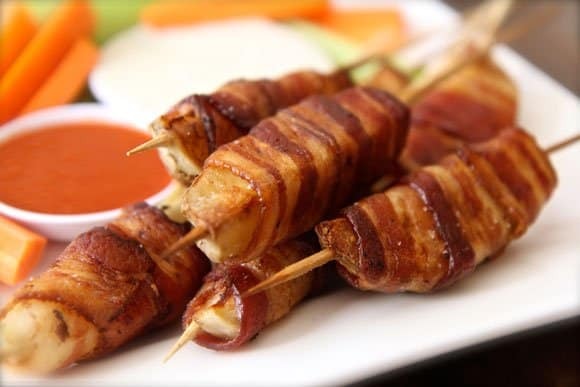 There is something comforting about the good ole potato and you can do so many different things with them. 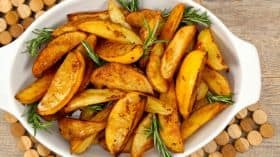 This post is about the best potato wedges recipe ever. 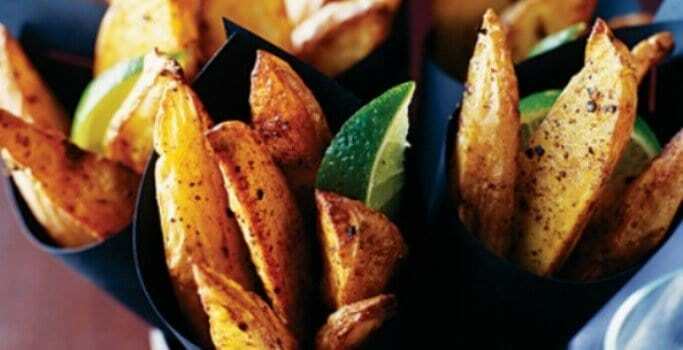 Well as we cant decide we have a few best potato wedges recipe ever. 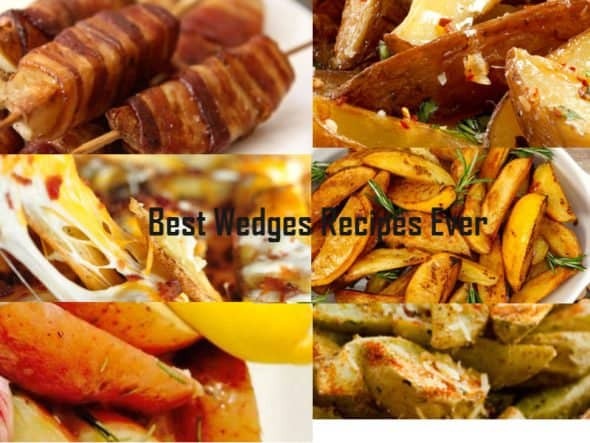 Now whats the best way to start your wedges even before you have decided what seasoning you will be flavouring them with. The other great thing about wedges is that there as cheap as chips ! 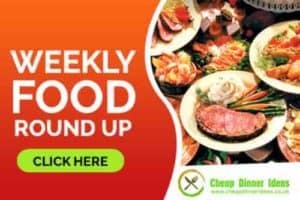 (Get it ) anyway they don’t cost the earth, there filling and you can create amazing flavours on a budget. 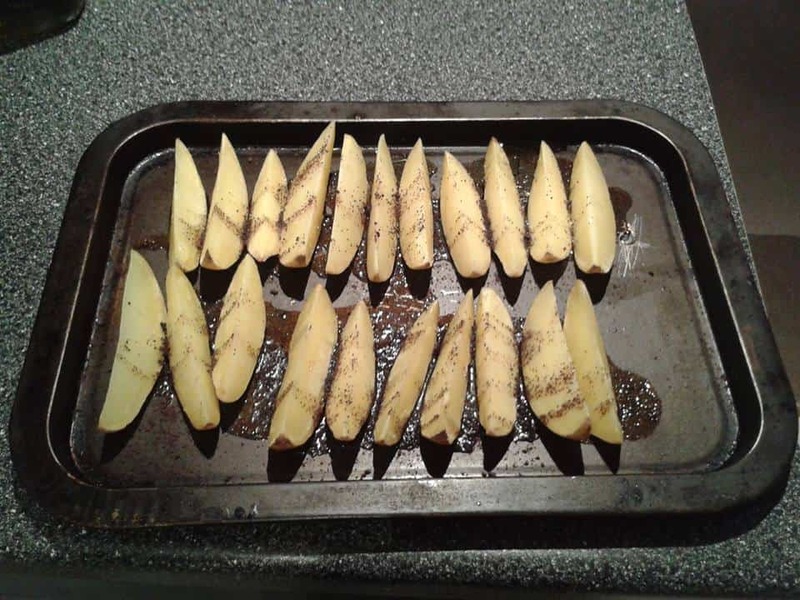 Method 2 : Spike potatoes all over with a corn on the cob skewers, bang them in a microwave for 10 minutes, allow them to cool for a few minutes and then cut them into your wedges shape then into your hot oven, but wait a minute what seasonings are you going to use for your best potato wedges recipe ever. In a large bowl mix all the ingredients together ensure that the wedges are covered, place on a roasting try and bang in the oven for 45 minutes. Nice served with soured cream or something as suitably cooling to combat the fiery jerk spices.